experience is the key to your garage door! 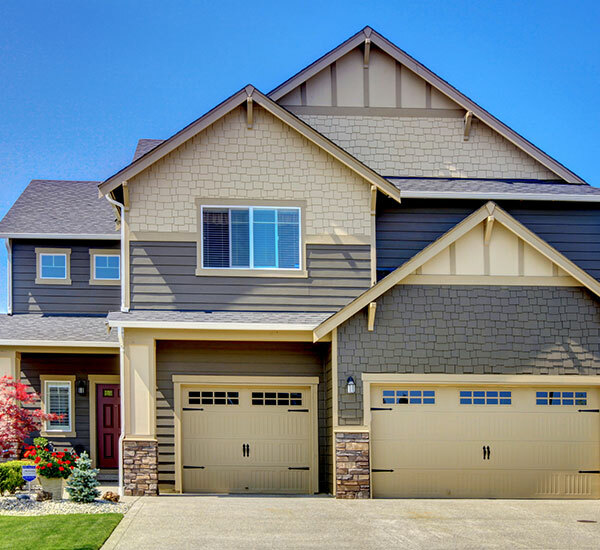 New or updated garage doors improve an existing home’s curb appeal and add that special something that makes a new home stand out. We carry Wayne Dalton products, featuring steel garage doors in both classic and carriage-house design, or in an elegant wood series, with several different models and styles to choose from. Wayne Dalton overhead doors are energy efficient, low maintenance, and available in styles to enhance new or existing buildings. 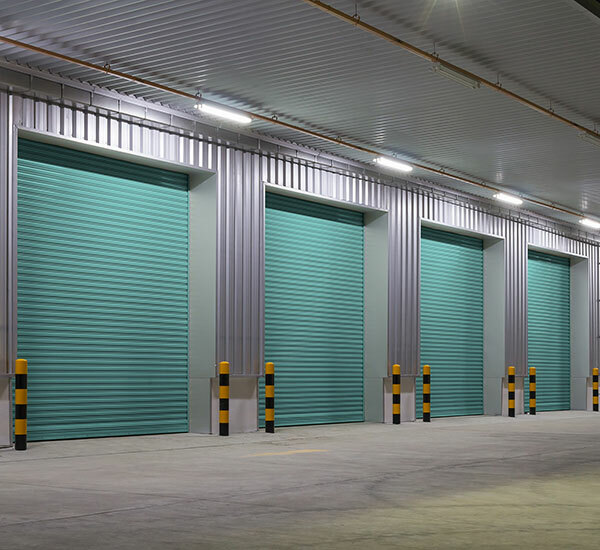 Our line of commercial doors include models that demand exceptional thermal values, have rigorous wind-load conditions, or require a performance door for the long haul. We trust Chamberlain and LiftMaster garage door openers for all of our commercial or residential installs; their rugged, reliable, time-tested performance is ideal for the safety and security of your business, home and family. 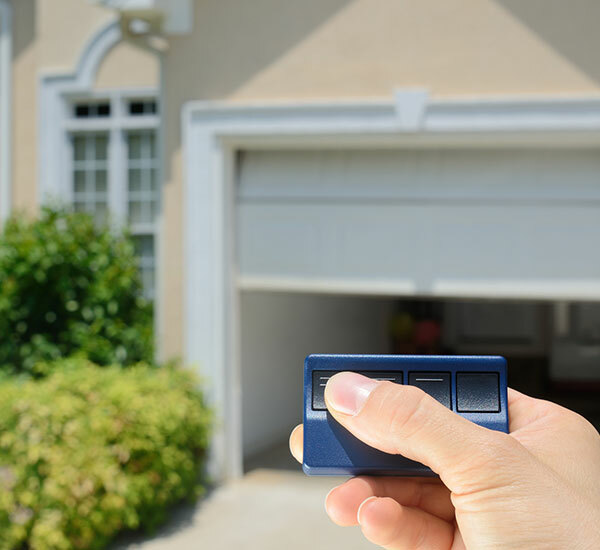 We offer different options: Belt Drive garage door opener and Chain Drive garage door opener. Over 38 years working with on garage doors installations and repairs.